We are closed for the winter season, happy holidays! We are a family owned and operated nursery for 3 generations. It is our pleasure serving the Valley with the most beautiful & abundant selection of flowers, shrubs, trees, and much more. We look forward to meeting you at McSherry’s! Stay updated on deals and new arrivals! 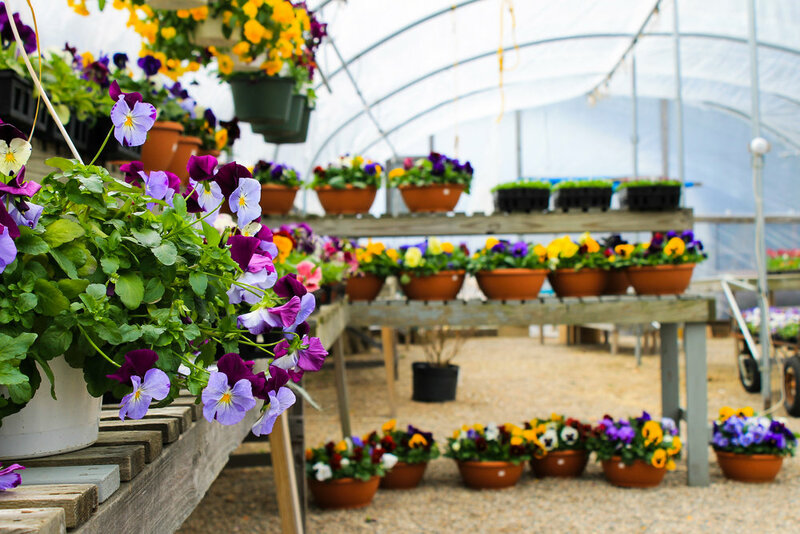 McSherry’s Nursery and Garden Center is proud to represent the gardening industry with quality plants, as well as exemplary service and knowledge to best assist you through any gardening endeavor. From planting window boxes and planters, to assisting with landscape design, we offer a variety of services. If you would like to purchase a gift card online, please click the button below. Your secure payment will be processed through our PayPal account! Thank you and we will be in touch with you shortly after your order has been placed.